Have you ever heard someone say they were born in the wrong decade? Certain periods of time have become synonymous with specific events, cultural trends and design fads. 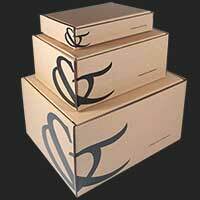 It’s often said that fashions are recycled, and this is true to an extent. Retro styles are all the rage, and it’s becoming more common for people to hark back to bygone eras when adding new garments to their wardrobes and decorating their homes. At Graham & Brown, we’ve got an extensive collection of products and no shortage of ideas to help you recreate your favourite decade in your own home. Here we take a look at some of the more popular and intriguing periods in the last century that could influence your interior design choices. The immense popularity of ITV1 show Downton Abbey has caused a spike in the number of people attempting to create a distinctive 1920s vibe within their home. Of course, this particular programme only gives us a brief snapshot into what was a very difficult period for most people, as Britain was still recovering in the aftermath of the First World War. Downton Abbey fans associate this period with classic elegance, a time when simple yet stylish designs were the order of the day. 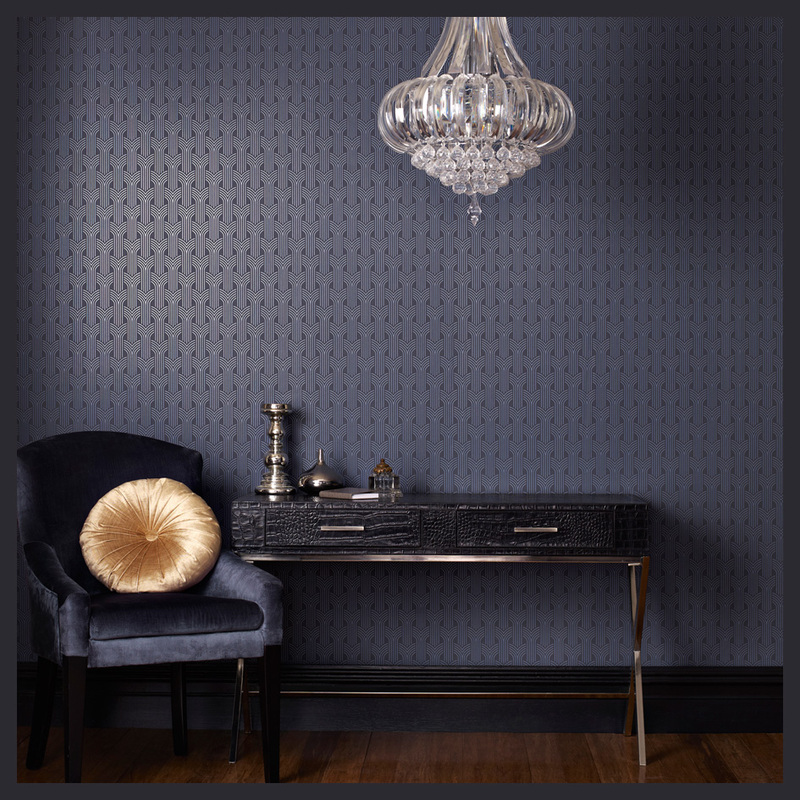 To recreate this look, we recommend trying our Cinema wallpaper. Clinical, unfussy and undoubtedly stylish, this wallpaper wouldn’t look out of place next to some expensive chandeliers and sophisticated timber-based furniture. 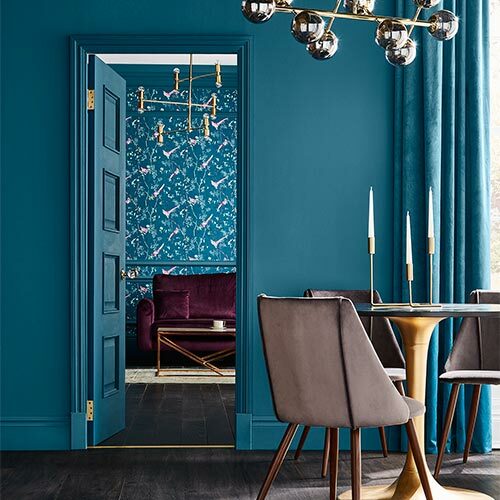 The shimmer on this particular wallpaper helps to strike a unique balance between light and dark, giving your room a striking look while at the same time taking advantage of the natural light coming through your window. The 1940s don’t immediately strike you as a golden era for interior design, but some styles from this decade have stood the test of time. Floral patterns were in vogue during the 1940s, and while fashion has progressed considerably in the past 70 years or so, we’re seeing more people incorporating flowers and plants into their interior design concepts in 2014. Our Rose Cottage wallpaper has an unmistakably 1940s feel to it, and if you accessorise wisely, you can create a room that is modern and traditional in equal measure. 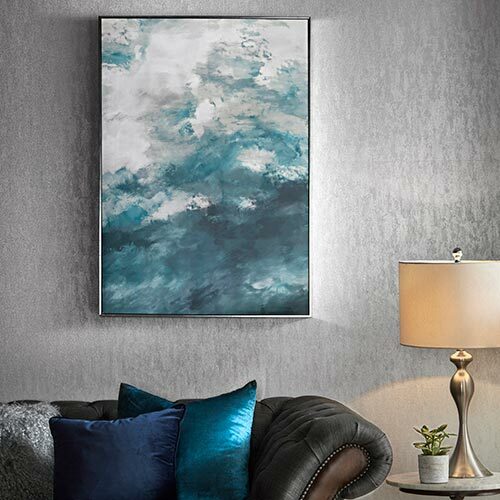 While some may choose to go whole hog and use this wallpaper throughout their entire room - from floor to ceiling - others might opt to apply this design a little more subtly, combining it with more modern and state-of-the-art furnishings and wall art in order to create a wonderful contrast between old and new. The 1960s and 70s were awesome by all accounts. The Beatles were born, changing the face of popular culture forever, and there was a distinctly forward-thinking attitude sweeping across the UK. This was reflected in the interior design trends from this magical 20-year period. There was far more diversity in the way people decorated their homes, as we became much more daring and willing to push the boundaries by trying new things. 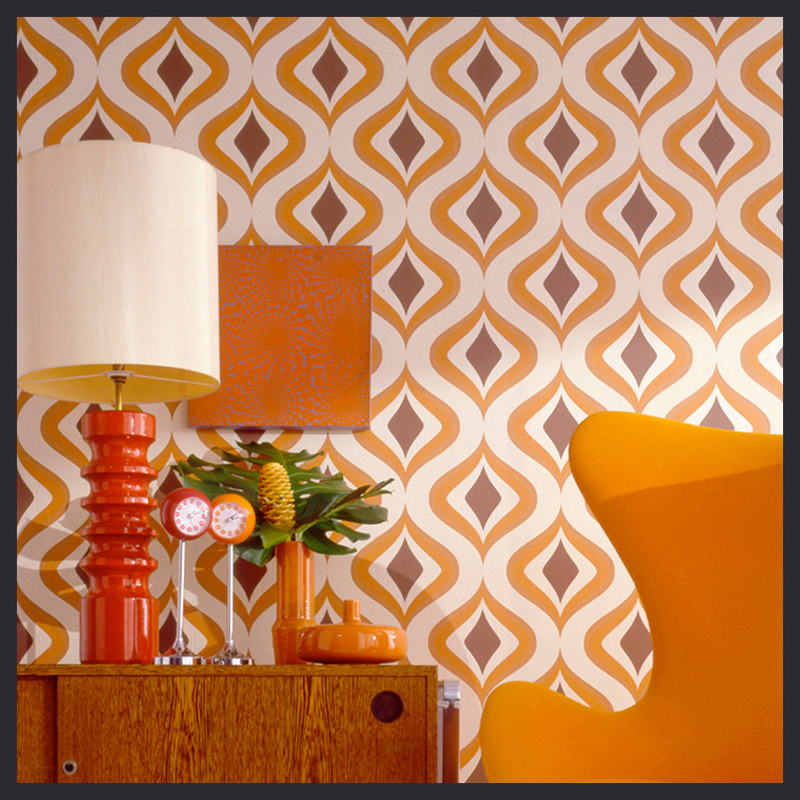 In many ways, our Trippy: Orange wallpaper encapsulates everything that the 1960s and 70s were all about. Before the 1970s, would we have risked mixing bright orange with brown? 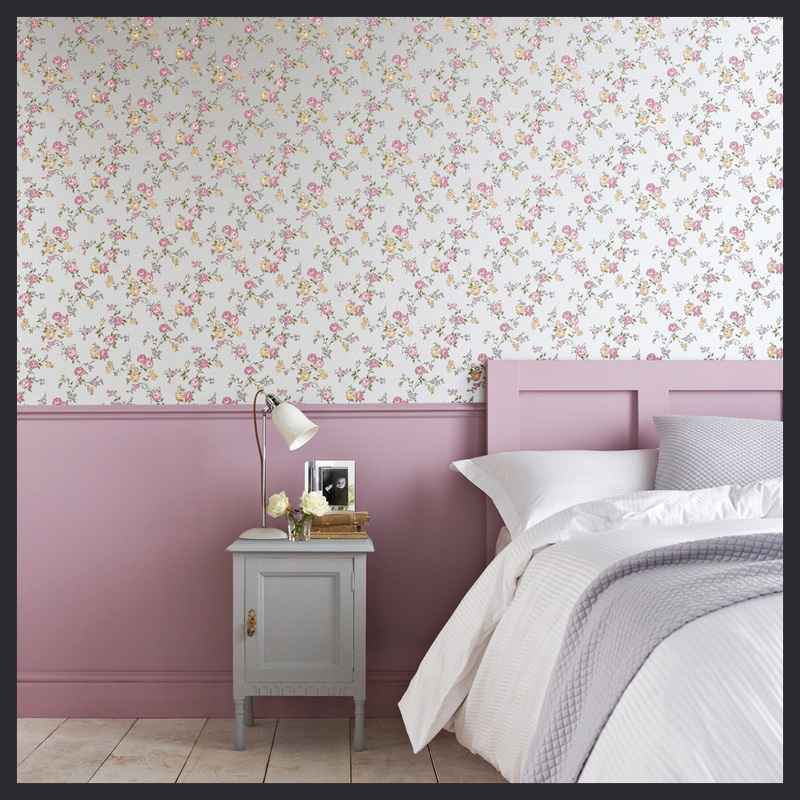 This eye-catching wallpaper really is a throwback, and whenever we see it we have a sudden urge to put on a Mamas & The Papas LP and write some deeply-emotional poetry. Our lives are dominated by technology these days, and our obsession with gadgets and gizmos can be traced back to the 1980s. Game Boys, the SodaStream, huge mobile phones; it seemed that everybody had become engrossed in the world of new, cutting-edge technology. This was also a time of incredible economic growth in the West (eventually leading to a major crash, we must add) and young professionals were relentless in their pursuit of big bucks. Big cities like London and New York were very much the places to be, and some would argue that this is still the case in 2014. 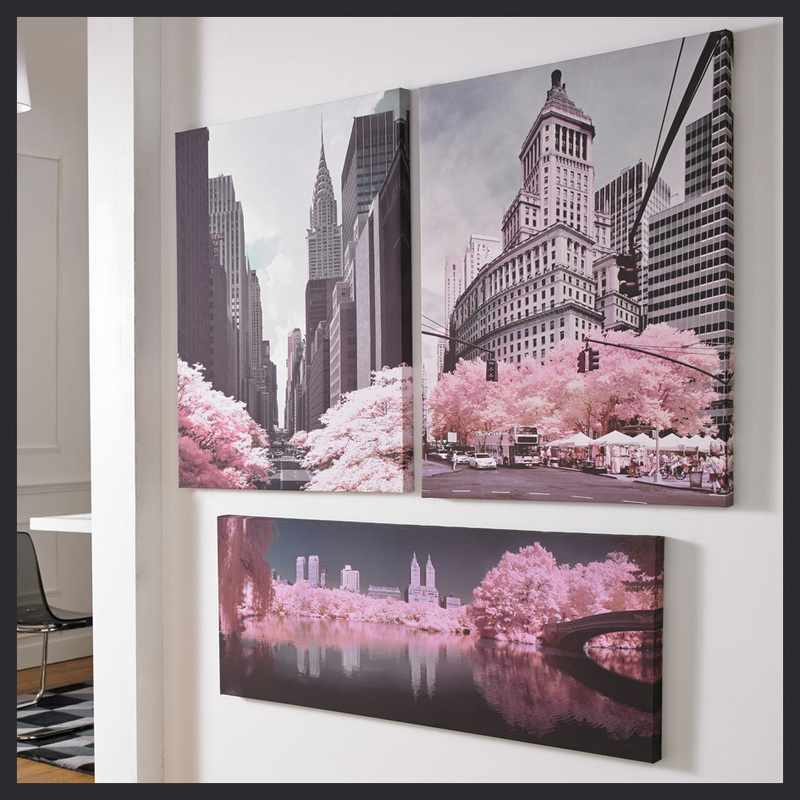 To display your undying love for these iconic metropolises, why not work some tasteful wall art into your interior design concepts? This fabulous depiction of New York’s famous 42nd Street would look beautiful hanging on your living room wall, especially if you choose the right wallpaper to go with it. 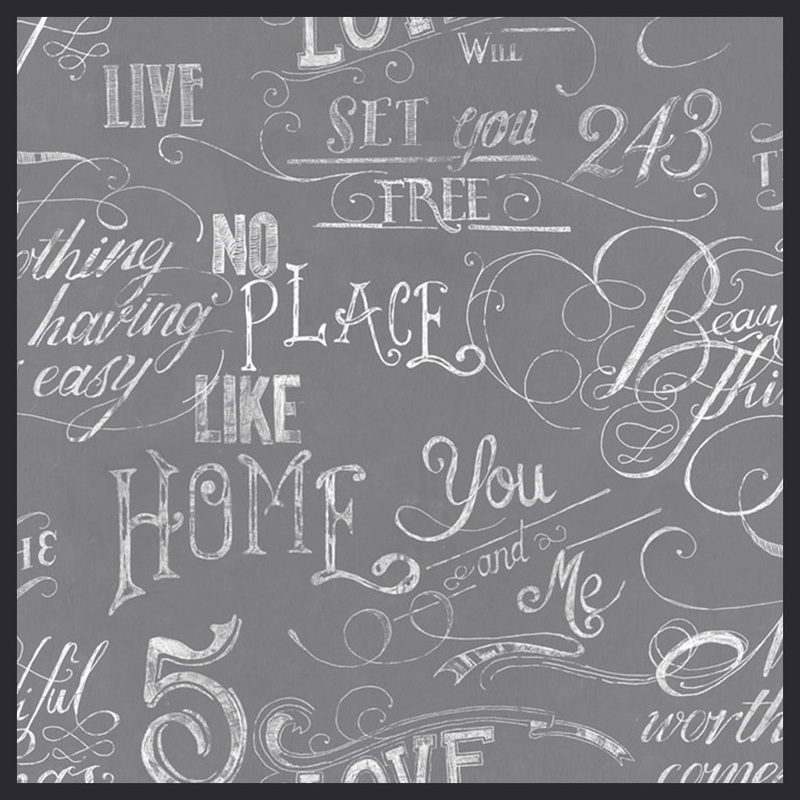 Perhaps our Chalk Board Grey wallpaper is right for you? This kind of innovative, off-the-wall approach to interior design would certainly have gone down well in the 1980s. For a lot of us, it seems like the 1990s happened only yesterday. Surely, interior design trends haven’t changed too much in such a short space of time, right? Wrong! If you look back at family photographs that were taken in the 1990s, you’ll be amazed at how different your home looks when compared with today. Plenty of people - especially those who were of a certain age in the 90s - have a real fondness for this period, and memories continue to flood back when bands like the Stone Roses and Take That reform. 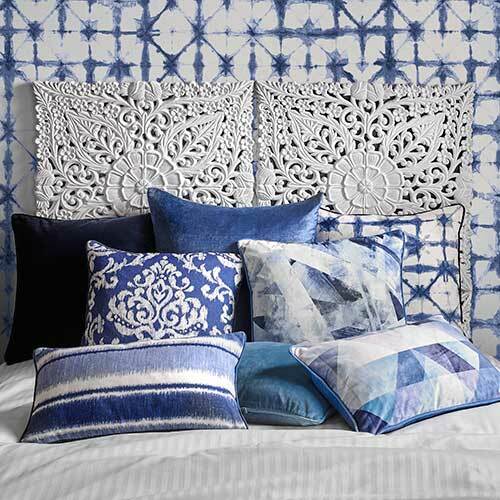 Embossed wallpaper was popular back then, and despite a brief hiatus during the noughties, it’s recently made a roaring comeback. 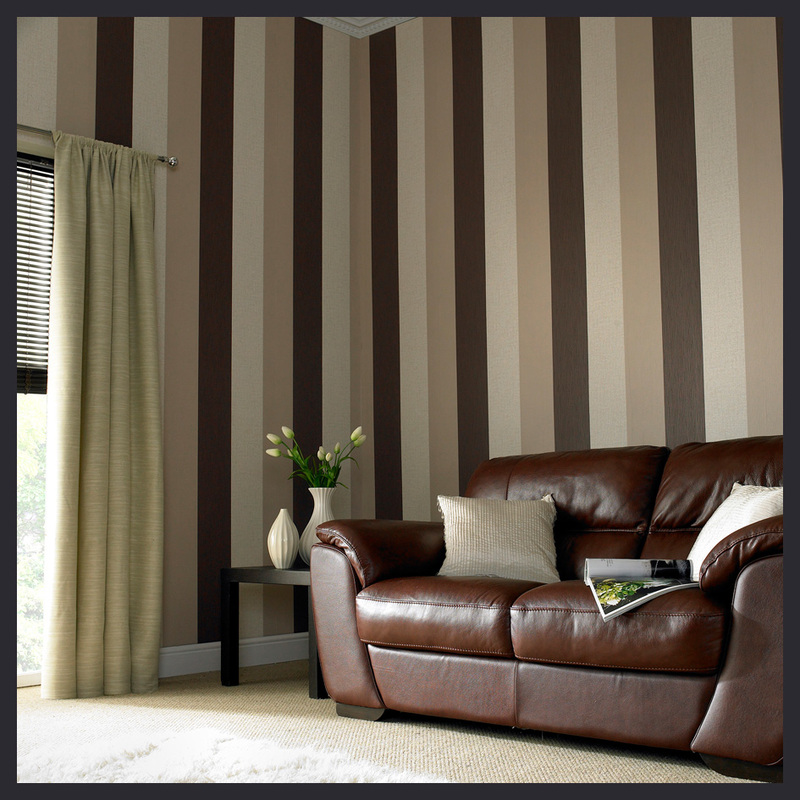 Our Java Stripe product is a great choice for those who are looking for a textured wallpaper that feels as good as it looks. 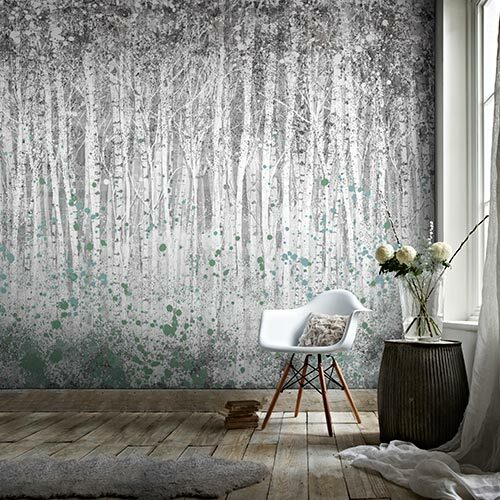 Perfect for a hallway or landing, this wallpaper will give your home a serene ambience, ensuring that guests feel welcome as soon as they walk in your front door. It’s always nice to take a trip down Memory Lane, and we’ve established that it is possible to create an interior design concept that looks equally as good now as it did when it first became fashionable. Have you managed to combine two very different eras in one room? We’d love to see your photos!